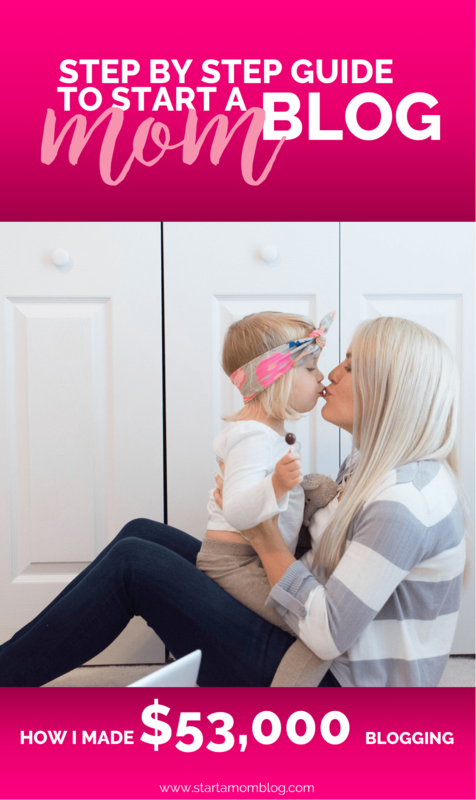 I am so excited to feature two moms, Polly and Rachel on my blog! They are two friends who run a super successful blog together and will be launching their first book soon! Their blog has helped them come up with the idea for their book as well as create the audience to sell to. 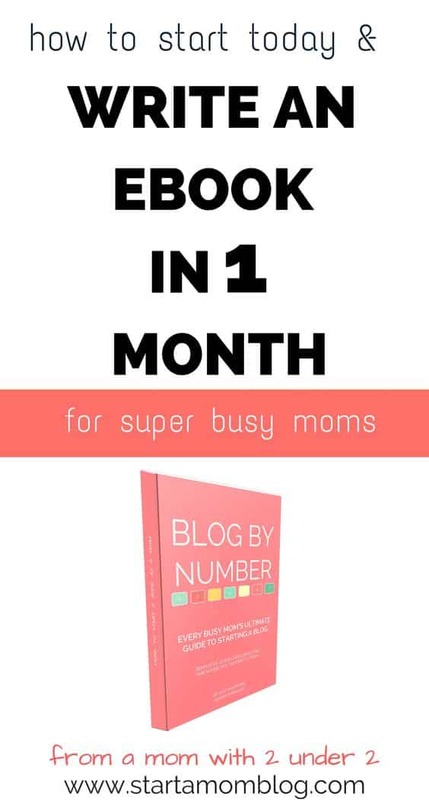 Their blog has been the foundation for making thousands of dollars through book sales! 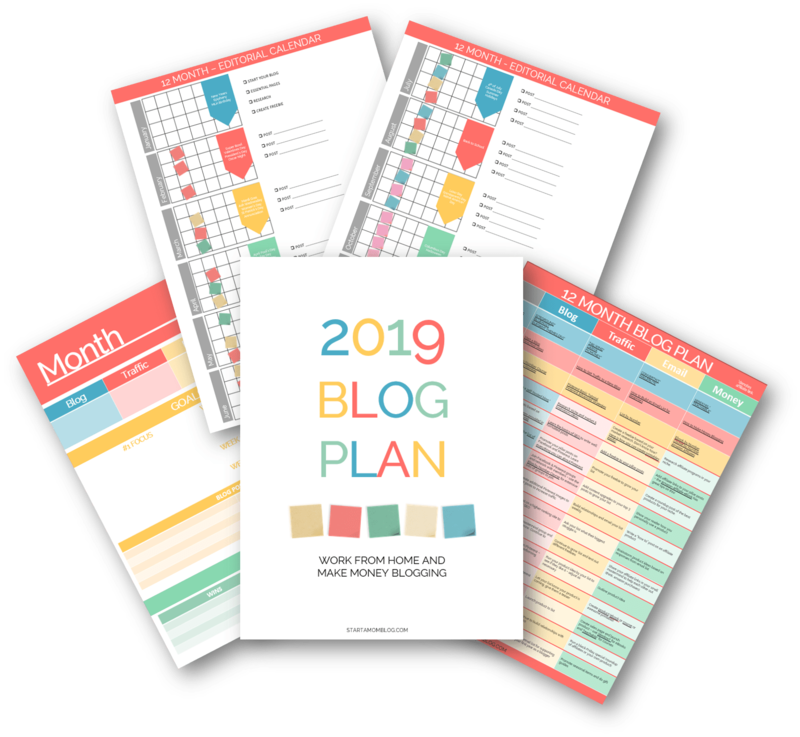 There are countless reasons why starting a blog is a brilliant idea, and the ability to build a successful business from scratch is definitely one of them! Let this post below inspire you! Polly here from Thriving Home. My friend Rachel and I started our blog together back in 2012 and recently have found ourselves navigating an exciting new adventure. This September, we will be releasing our first cookbook, From Freezer to Table! It’ll be available in both hardcover and ebook versions as most people prefer hardcover cookbooks. Because you are likely a smart-savvy-business-minded lady, I’m happy to share all the details with you on how our blog grabbed the attention of a big-time publisher (Rodale) and peek behind the curtain on what it’s like to publish a book. 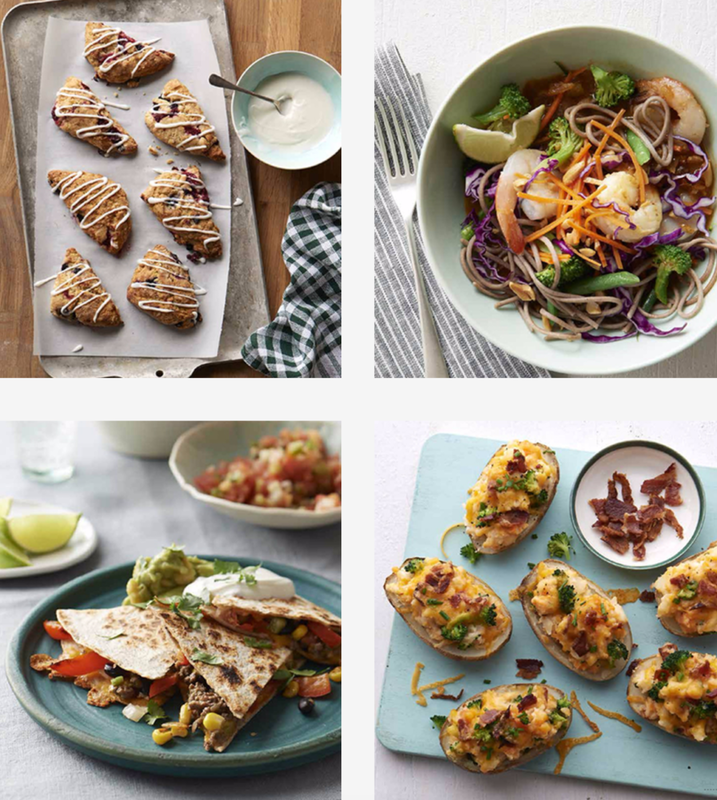 After a few years into blogging, we began to see a lot traffic coming into one particular post on our site: Our index of 70+ Healthy Freezer Meals. Not only this, but we were getting more and more questions from readers about how to make freezer meals, what containers to use when freezer cooking, how to throw a freezer party, etc. This was before the days of Pinterest, my friends. Yes, we feel ancient. BUT, we saw that we were one step ahead of the freezer cooking trend, and we capitalized on this momentum by writing more and more content about it. The interest in freezer cooking has only grown since then and so has our blog! Not only did our site grab the attention of Frigidaire (which we eventually partnered with directly to write sponsored content for) but we started getting emails from book publishers asking about our interest in writing a cookbook. At this point, we hadn’t really considered writing a cookbook and had lots of questions. 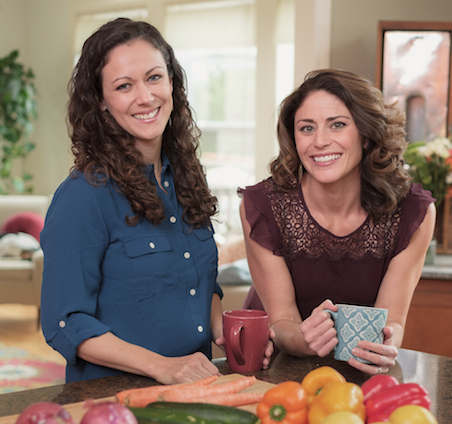 We reached out to a blogger friend of ours (Kelly from Nourishing Home) who had recently published a cookbook to get her advice. She talked us through some of our questions and eventually connected us with our current literary agent, Maria Ribas. You guys, before this conversation with our friend, I didn’t even know literary agents existed. Now, I don’t know how WE would exist without her. Traditional publishing without a literary agent on your side would be, um, just no. Don’t do it. Maria has helped us through every step of this process and been an advocate for us through the whole sha-bang. She got our book proposal in front of the top-dog publishers and has paved the way for us to have multiple publishers bidding against each other for our book. We landed a pretty sweet deal and she has continued to be an incredible resource for us. If you’re interested in this stuff, she has one of the best blogs on the topic of book publishing. OK, enough of my gushing over Maria. I’m just a big fan. As we embarked on this new adventure, we wanted to take our readers along the ride with us. 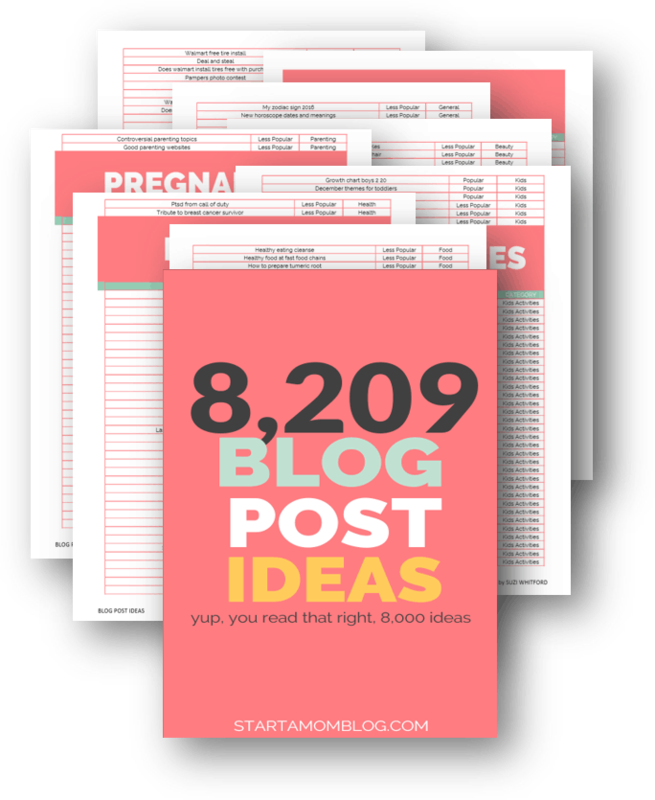 We did this by writing detailed posts on every step of the cookbook writing journey. If you’re interested in one aspect of the process in particular, feel free to hop to the post about it. It was almost two years ago that we started to get in motion on publishing this book. It started with finding our literary agent. She gave us tracks to run on to get our proposal written. Because we had so many other blog projects and life events come up, it took us almost 6 months to write and finalize our proposal. We were given about 7 months to actually write the book and then there was a bunch of editing, photography, and details at the end that took a lot of time. Traditional publishing takes a long time. The more people order a book, the more Amazon will discount it. (Cha-ching…savings for you!) No matter when you pre-order, you WILL get the lowest price it goes down to when the book comes out. Secondly, pre-order data gives publishers an early indication as to whether a book has a lot of excitement behind it and whether they might need to increase the print run to meet anticipated demand. Bookstores purchase book quantities based on pre-orders. The bigger their stock is, the more they will push the book and the more it sells. The more pre-orders we get, the more PR the book gets. Media outlets sit up and take notice when they see a movement. The more PR the book receives, the more it will sell. Pre-orders also count towards the first week of sales and make it easier to hit bestseller lists! Because we want the momentum of pre-orders on our side, we are putting a lot of energy into this side of the release. Our first step has been creating a launch team. 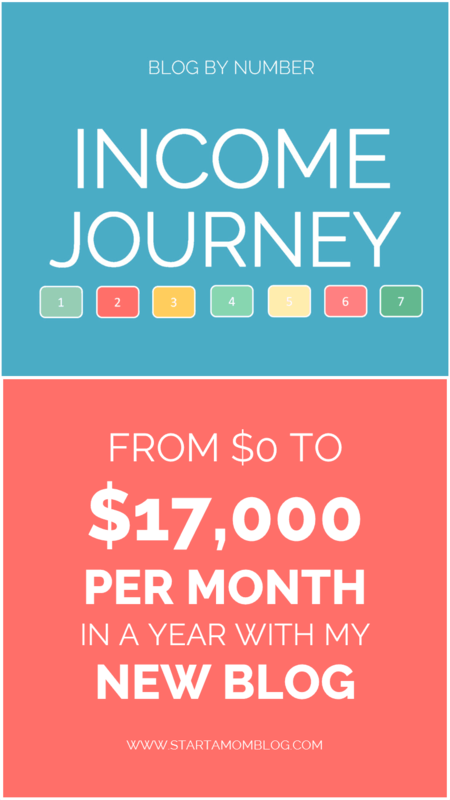 We have a 250+ team of people who are excited and motivated to help us launch this puppy. (If you are interested in joining, hop to this page to learn more). We have been working hard to create a community feel among these people, give them freebies, and our full attention in our private Facebook Group. In addition to the launch team, we are doing some very targeted Facebook advertising. On top of all of that we created some killer pre-order gifts (you can see them here) just to nudge anyone who was on the edge of ordering to go ahead and do it early. Lastly, we are reaching out to our blogger buddies and any PR connections we have. The more exposure the better! BUT, since the last thing we want is our readers to be annoyed by us promoting our cookbook, we are taking a “slow and steady” approach. We are trying to find ways to naturally pepper it in to our content and emails. We also are being mindful to have a healthy balance of mentioning it on social media. As we get closer to the release we will ramp it up a bit more but for now, slow and steady. How Much Money Does a Cookbook Make? So, let’s address the question you are all wondering (you’re mompreneurs, right?!). How much money will we end up making with this whole cookbook gig? While I can’t share with you exact numbers, I can give you rough idea. The first chunk of money you make comes from the advance the publisher offers you. Basically, this is the amount the publisher is saying they will pay you to write the book. Our first offer came in at five-figures but the bidding went up and up from there. When the final bid came in, we could hardly believe it. Basically, the advance is your payment for writing the book. BUT, if we sell enough books to earn back that amount that they have already paid us, we start making a small percentage of each sale (a royalty). The way it shakes out is that we would have to sell over 50,000 books before we start seeing any money come our way from sales. Let the record show, if we sold this many books, you would probably hear us squealing from here to your couch or see us running down the street doing a crazy laugh. Yes, it would be ah-maze-ing but we aren’t banking on it. So as you can see, unless you are a best seller, the big bucks are in the advance. But what isn’t accounted for are the opportunities that being a published author brings your way. Not only do we anticipate sponsorship opportunities to increase but we also anticipate our site traffic to grow. It also strengthens our brand and helps us reach people who would have never heart of Thriving Home. Who knows what other fun opportunities will come our way after the book is released! The PR alone is hard to quantify. So right now, that is where we are at. We are beyond excited at the response From Freezer to Table has gotten so far and cannot wait to see what’s around the corner. I can’t tell you how proud we are From Freezer to Table. 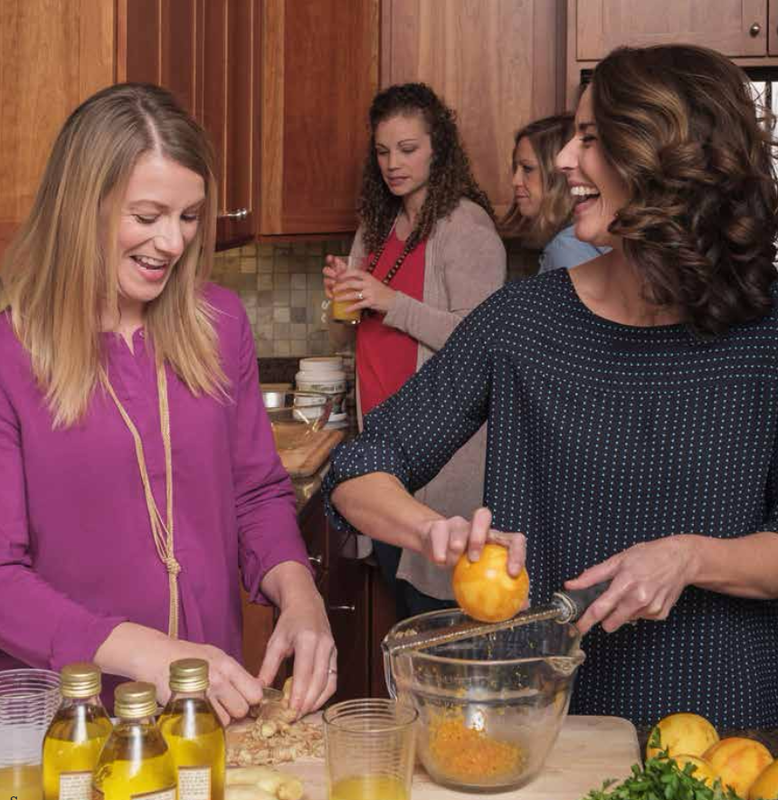 We know that most moms really do want to feed their families healthy meals around the table but simply lack the time and/or energy to do this. We truly believe that freezer cooking is the answer to this. Or at least a step in the right direction. Our recipes are delicious. We wouldn’t have put them in the book if they weren’t. They are made with real, whole ingredients yet still simple enough for the average cook. We know that most of you don’t have time to fuss with complex instructions or unrecognizable ingredients. Lastly, all of the recipes are fabulous when made fresh or when made from frozen. But, From Freezer to Table isn’t just a book of recipes. 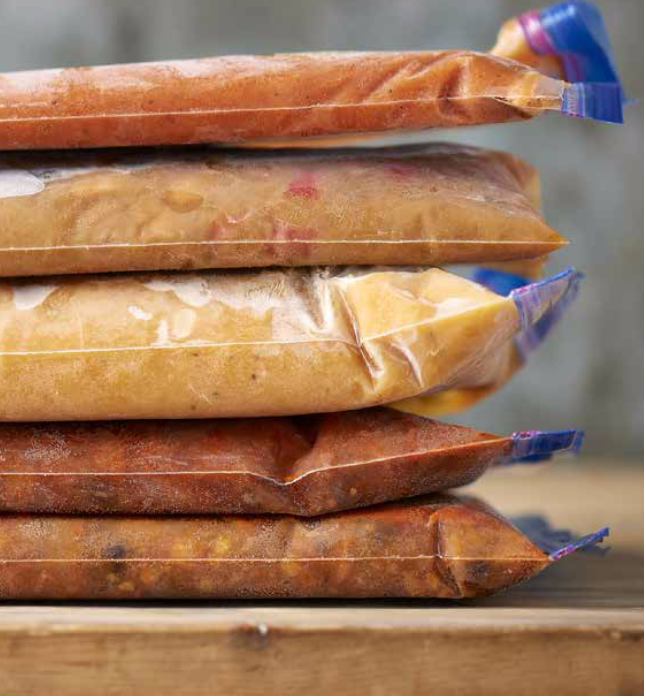 We encourage and equip the reader to make freezer cooking a lifestyle. Freezer cooking can seriously save you time, money, and a lot of dinnertime stress. 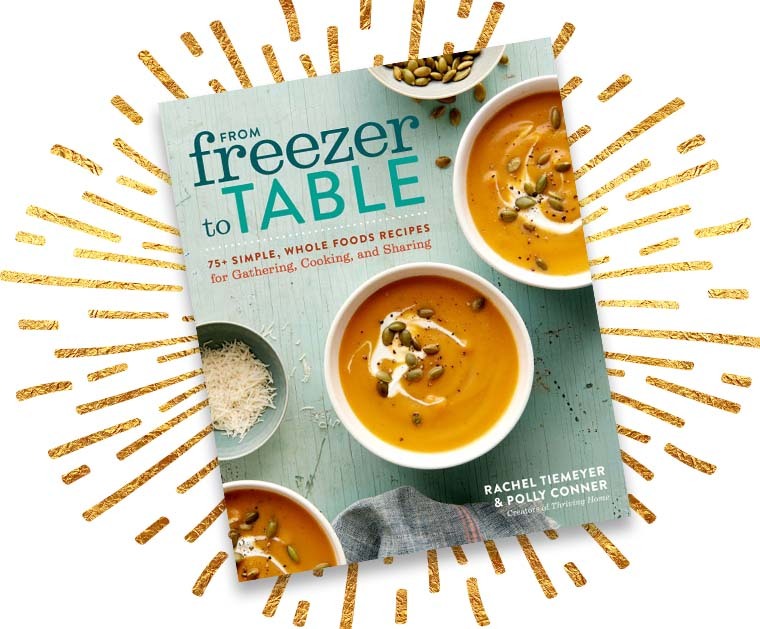 In the book, we teach people how to throw a Freezer Cooking party with their friends, or even start an on-going Freezer Club. We teach the basics as well as expert the tips and tricks we’ve learned in our combined 12+ years of freezer cooking experience. If you need more ideas here are recipes that freeze well. Much thanks to Suzi for letting us share our journey with you all. Hope you learned something! Feel free to swing by Thriving Home and say hello. 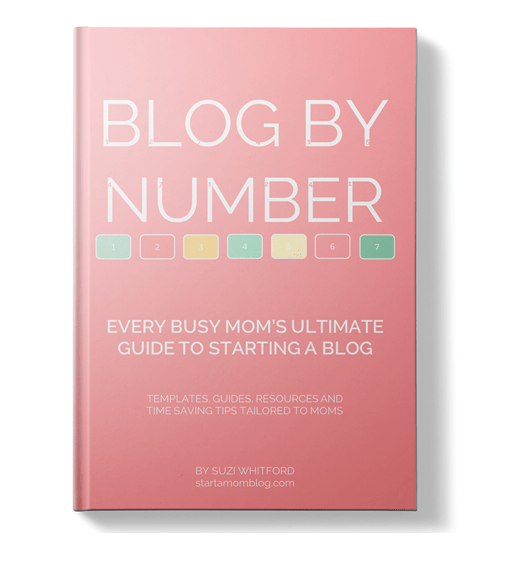 More posts to help you create an ebook and make money with your blog. 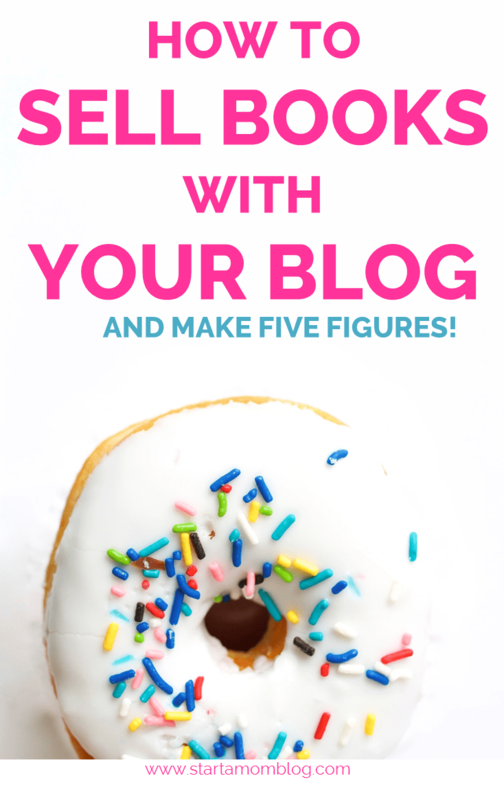 Let me hold your hand and show you how to grow and monetize your blog. Join over 1,300 other students who love the course!